There has been a lot of talk lately about which wall assembly is better for achieving a truly high-performance wall, i.e., R-30 or better. 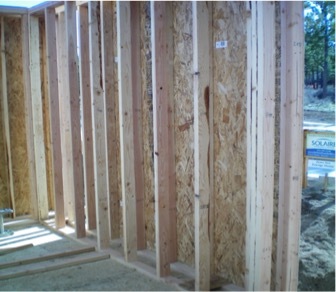 The top contenders are exterior foam sheathing or off-set double-stud walls. They are both great, so you can’t go wrong. But for the sake of argument, let’s take a look at each.